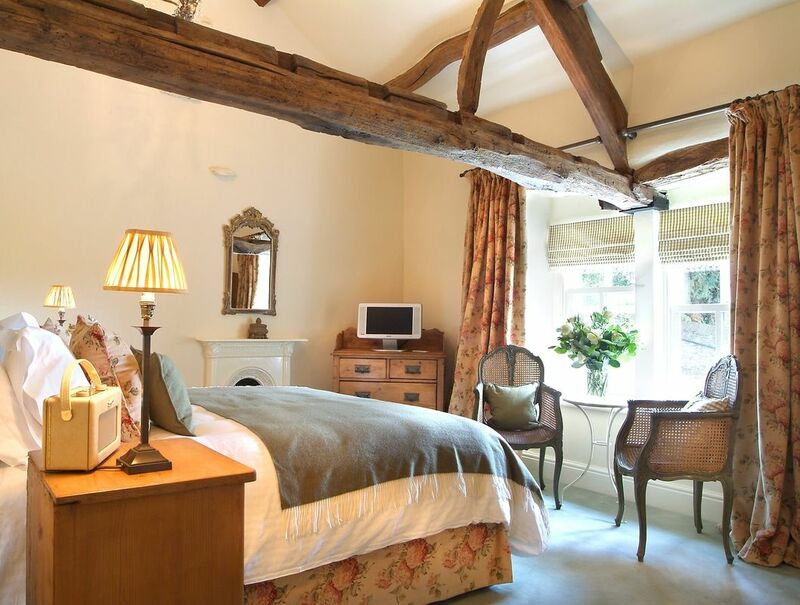 Book a 1 night mid week stay, with dinner. Prices start from £200.00 per room. 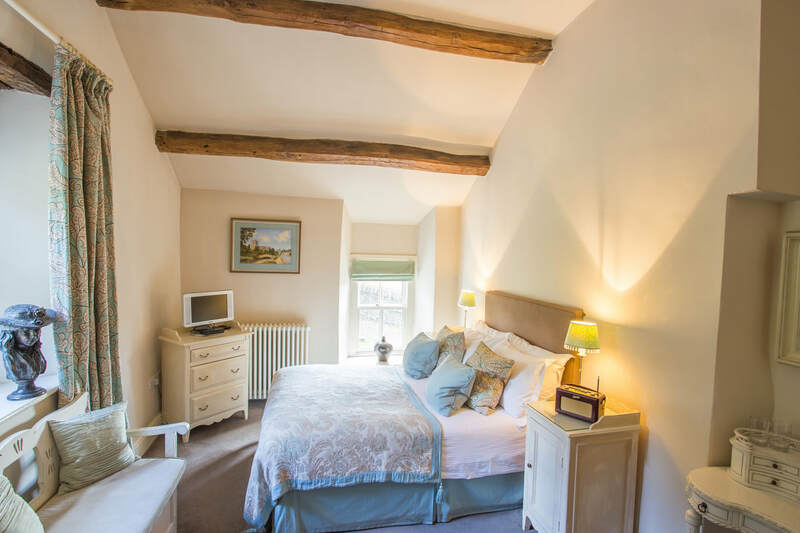 Book a 2 night mid week stay, with dinner on the first night. Prices starting from £330.00 per stay. Book a 3 night stay (in the same room) and pay only for 2. Prices start from £270.00 (Excluding Easter weekend and May bank holiday weekends). Please call us to check availability on 015395 68237. You can purchase gift vouchers by calling reception on 015395 68237. Our vouchers come in £50.00, £20.00 and £5.00 denominations, and can be redeemed against our fine selection of food, drink and accommodation. Please make sure you order them with plenty of time to spare to ensure that they arrive on time through the postal service. Please click here for a copy of our brochure you can download and print.